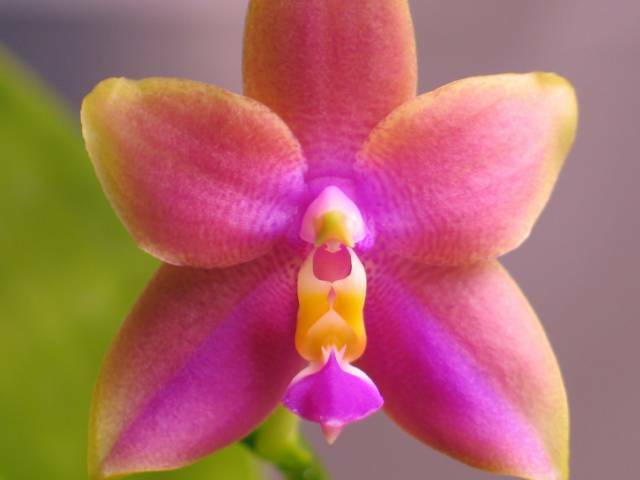 The May 5 program on “Phalaenopsis Growing in Texas” will be presented by Peter Lin of Big Leaf Orchids, Southlake, TX. Peter has been growing orchids for over 30 years, beginning in Taiwan at the age of 10. After working in the IT industry for 12 years, he expanded his collection, began hybridizing and established a family owned mail-order operation. Big Leaf Orchids specializes in Phalaenopsis with emphasis on novelties, including flowers that are fragrant, waxy and multi-colored. Peter often brings orchids to sell. There will be the usual raffle afterward, and refreshments are available too. See you then! 101 class will be at 2pm in the greenhouse with Kathi leading the discussion.